wine party | LOVE LETTERS TO HOME. Well we all know I love vineyards, wines, and wine tastings! I can not wait to one day have a wine tasting with all of my friend! To follow up on my wine and cheese pairing posts, here are a few tips and pointers on how to throw an amazing wine tasting for you and your friends! 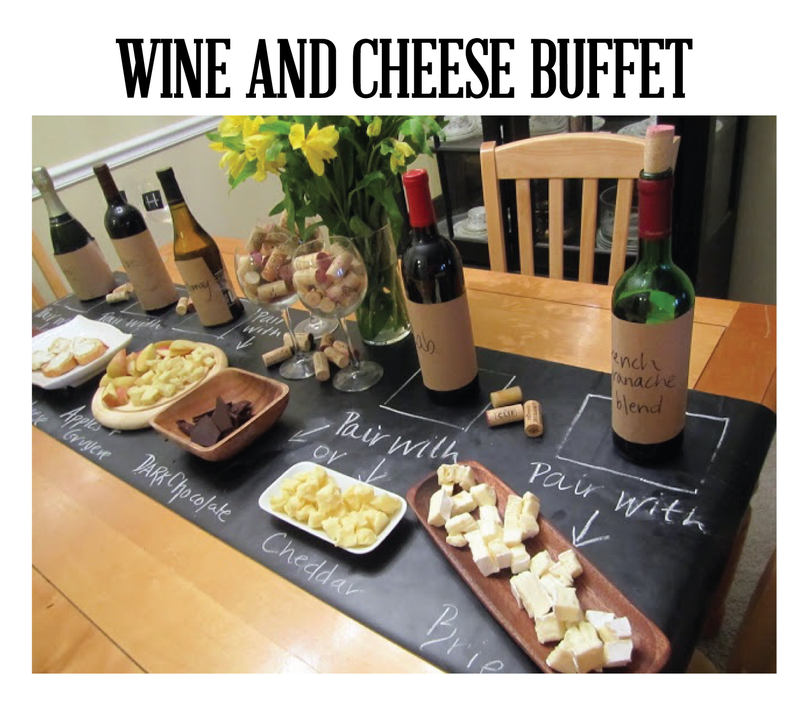 A wine and cheese buffet is perfect for a casual get together, book club night, or appetizers before a dinner party! 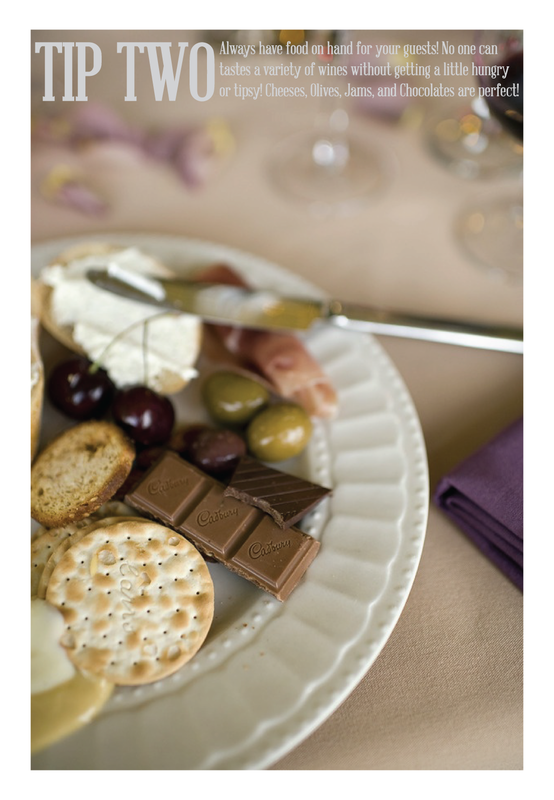 Set out a variety of wines and pair them up with different cheeses, chocolates, and olives. 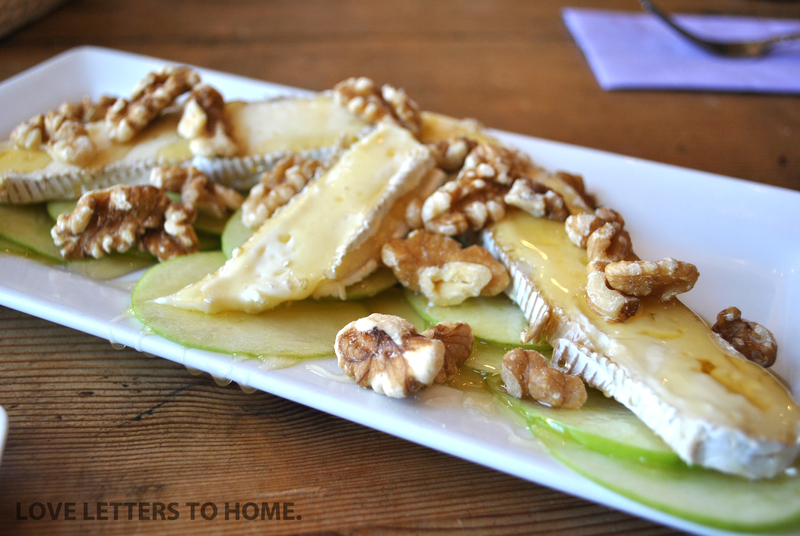 Add some great crackers and crusty baguette and you have yourself a great happy hour! 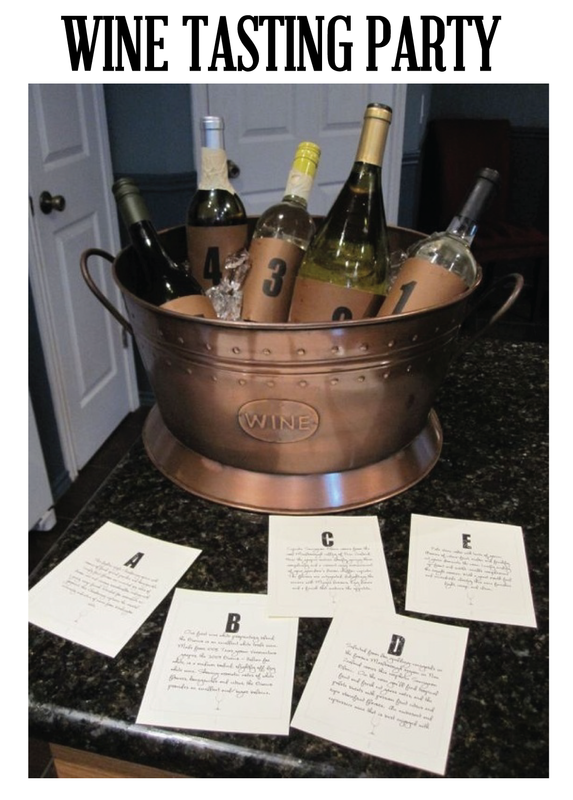 This is my favorite idea for a wine tasting party! If you have friends that really know their wines try this out! Take a few of your favorite bottles of wine and cover the labels, and number them. Then have corresponding cards describing the wine and mark those with letters. 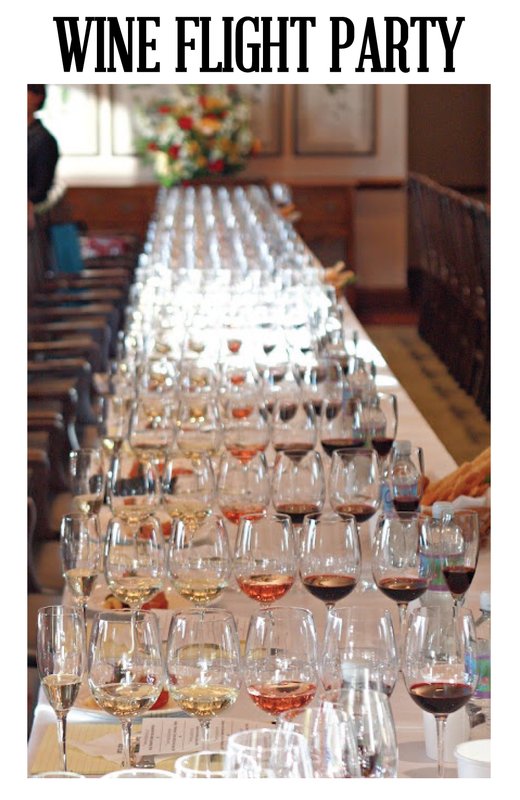 Have your guests try all the wines and guess which one is which! Definitely a great way to start a night full of wine drinking! I am going to try this soon! 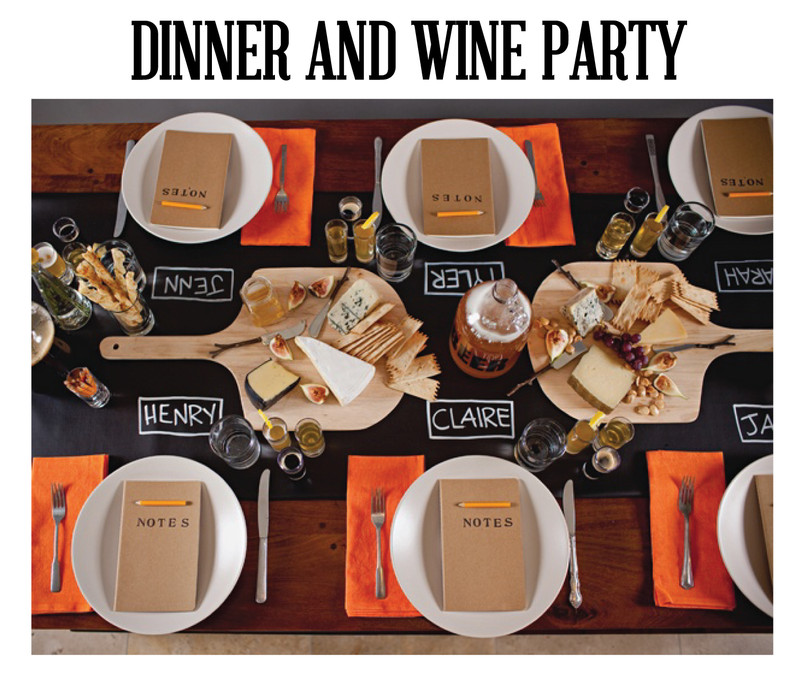 Dinner and wine party is always a great idea! I love the idea of having cutting boards full of cheese as center pieces (of course edible center pieces!) 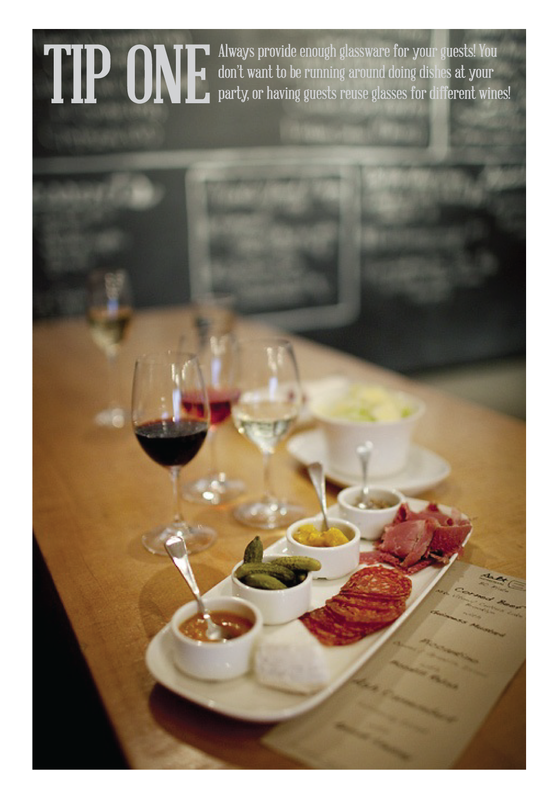 It might take a little bit of extra work but you can create a menu and pair wines with each course! Have notes or a menu prepared for each guest so they know more about the dish and the wine being served! Love.